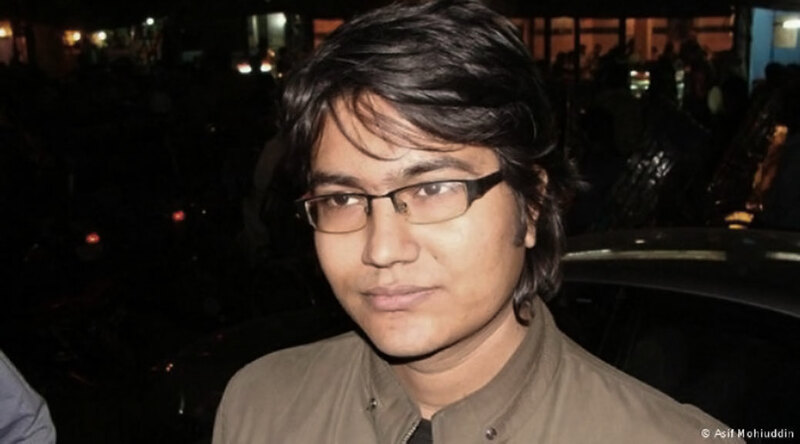 Asif Mohiuddin, ~30, is an engineer and one of Bangladesh’s most prominent atheists and bloggers. He was attacked by suspected radical Muslims, then jailed for his criticism of Islamic tenets. On June 27, 2013, Mohiuddin was released on bail. However, on July 29, his plea for permanent bail was denied, and he was sent back to prison. Mohiuddin was eventually released on bail, and then escaped the country, but the charges against him were never dropped.